In 2017, the Cooperative Research Centre for High Performance Soils (CRC-HPS) was awarded $39.5 million over 10 years to assist Australian farmers make decisions on complex soil management issues. Federation University Australia has a major role in this CRC project, which is designed to optimise productivity, yield and profitability and ensure long-term sustainability of farming businesses. The University will contribute research expertise to better assist management and decision making in the use and development of high performance soils. The principal aim of the high performance soils CRC (also known as the Soil CRC) is to integrate research which will provide farmers with the knowledge and tools needed to make decisions on soil management issues which are often complex and customised to the farming enterprise. The Soil CRC will bridge the gap between soil science and farm management. The CRC will also increase the level of innovation around Australia’s management, protection and value of soil assets. 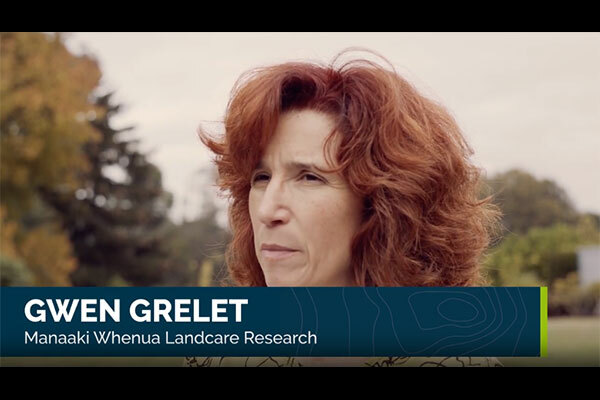 CeRDI took a role in leading one of eight scoping projects and participated in four of the other scoping projects, in the first projects funded by the CRC-HPS. The first FedUni led research activity for the Soil CRC reviewed the role and function of soil health and performance indicators to examine farmers’ needs and data management methods. 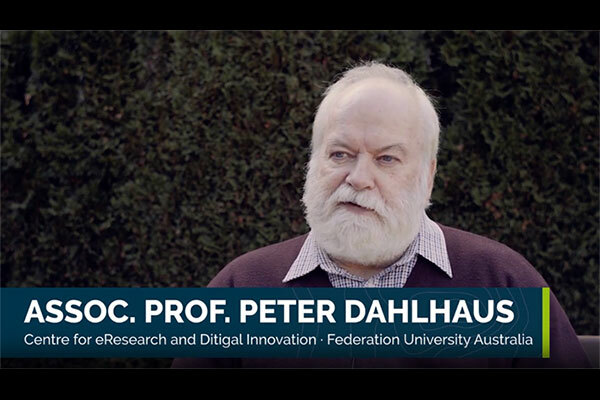 Peter Dahlhaus led this project with involvement from other CRC-HPS partners including six universities, three government agencies and six industry groups. It included industry-wide workshops and data gathered from key stakeholders in the agriculture industry, including farmers. The outcome was a comprehensive review of the relevance, reliability and practicality of a wide range of soil physical, chemical, biological and other related measurements for the health, function, productivity and profitability of Australian soils for Australian farmers and future generations. The review also evaluated current and future trends for storing, sharing and making data available. The guide that was generated will be used to inform future CRC research, development and planning. Dahlhaus P.G., Bennett J.McL., Corbett J., Crawford D., Grelet G., Imhof M., MacLeod A., Mele P.M., Stevenson B., Wells N. and Wong M. (2018) A review of indicators of soil health and function: farmers’ needs and data management. Final Project Report, Soil CRC Project 2.1.01. Cooperative Research Centre for High Performance Soils, May 2018. There are many soil health/quality/fertility/function indicators that could be used to measure and monitor soil performance. The aim of this review is to investigate the range of soil indicators and their potential practical use to land managers, both private and public. This includes examining the global literature on soil performance indicators; surveying current use of indicators by farmers, agricultural practitioners, public land managers and researchers; and investigating the availability of suitable data to measure and monitor trends, and the tools to store, share and make these data available. The review finds that no individual soil property or group of properties can universally indicate soil performance across all farming systems, ecosystems, geographies, seasons and markets. Indicators must be matched to their purpose, in the context of when and where they are measured and how the indicator value relates to a baseline and the acceptable range of the measure for that purpose. The usefulness of any indicator, or suite of indicators, can only be truly evaluated within the context of the business operation, its management subsystems, and the impacts of management decisions. Soil performance may be evaluated as the sum of soil capability and soil condition, where capability indicates potential and the condition indicates actual state at the time of measurement. Since the indicator values vary in their spatiotemporal landscapes, and in relation to each other, a collection of indicators may be a more realistic measure of soil performance. It is likely that some of these may be more widely measured (in the spatiotemporal sense) using new sensor technologies. Project 1.1.01: Activating markets to create incentives for improved soil management literature scoping study. Project 1.2.01: Scoping systems of acceptance of improved soil management, with a focus on decision support systems and tools. Project 2.1.01: A review of indicators of soil health and function: farmers’ needs and data management. Project 2.2.01: Soil sensor technologies – which ones are most useful for smarter farming? Project 3.3.01: Mapping projects on ameliorating soil constraints, and review of soil constraints, products and technologies. 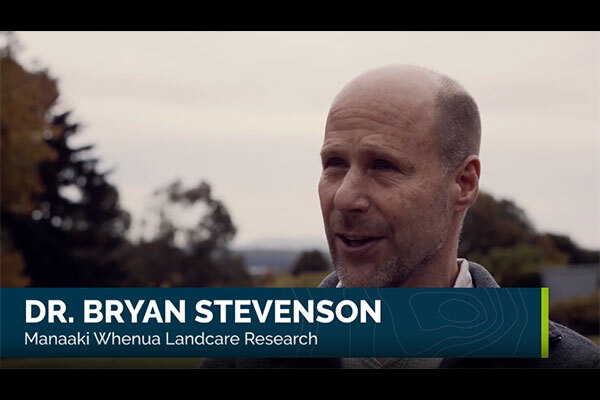 Project 4.3.01: Soil models, tools and data: Current state of play, future directions and setting up for longevity and a legacy from the CRC for High Performance Soils. 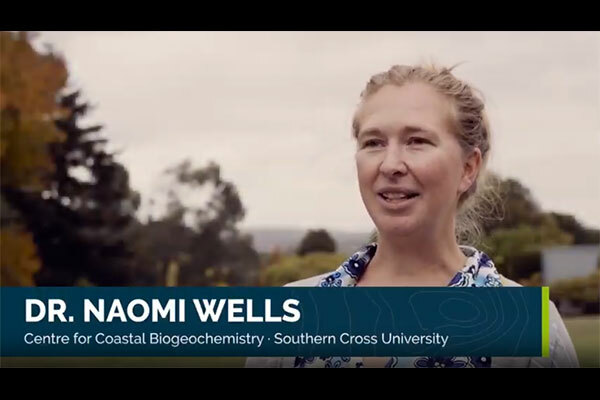 Visit the Soil CRC YouTube Channel. Is a suite of soil indicators a better measure of soil performance? Are your soil indicators fit for purpose?